Fairbanks Park; Dedham, MA - Take a day trip! 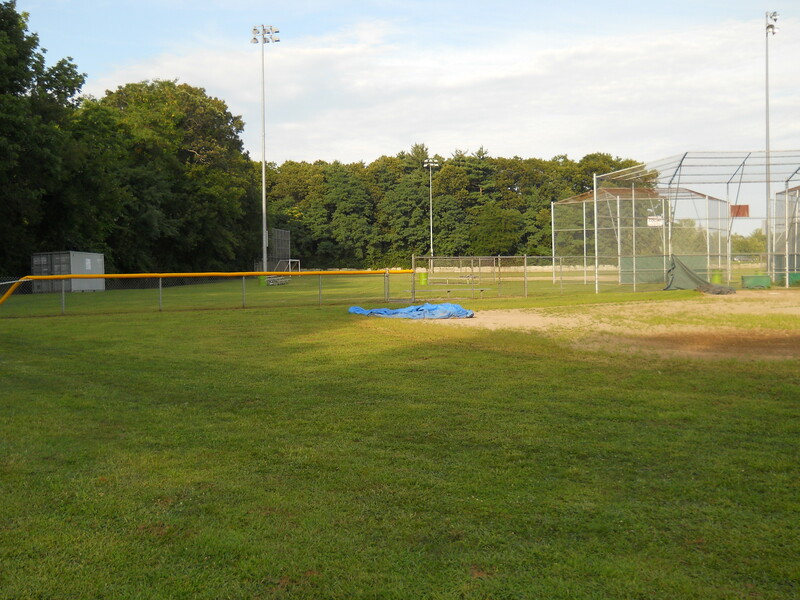 Fairbanks Park is a complex of sports fields for baseball and soccer located off Rustcraft Road in Dedham, MA. Any use by organized groups requires a town permit, however as a nice place to hang out or kick a ball around with a few friends it works out fairly well. There is also some swampland surrounding it with a couple paths leaving from gaps in the fences surrounding this park, however with all of bugs and standing water that can be down there I wouldn’t bother leaving the main area. Facilities, Fees and other information: There are restrooms and a concession stand that are open during larger games and special events only. There aren’t any parking fees to use the park though there might be a fee to get a permit for a larger group to use it.